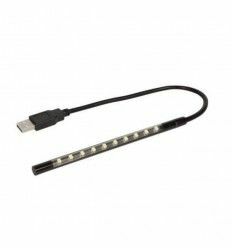 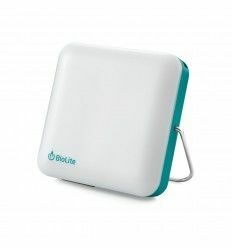 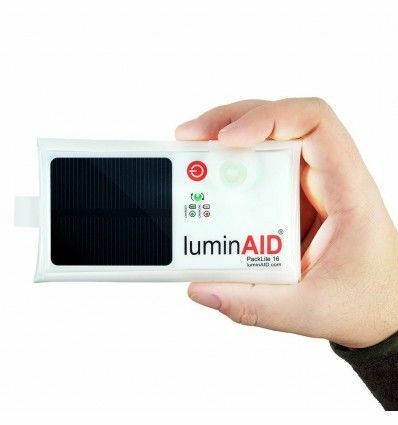 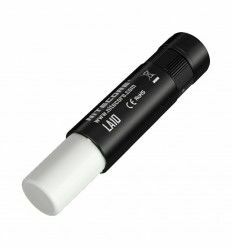 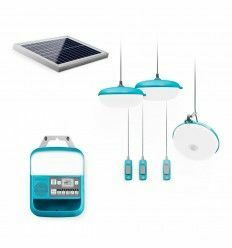 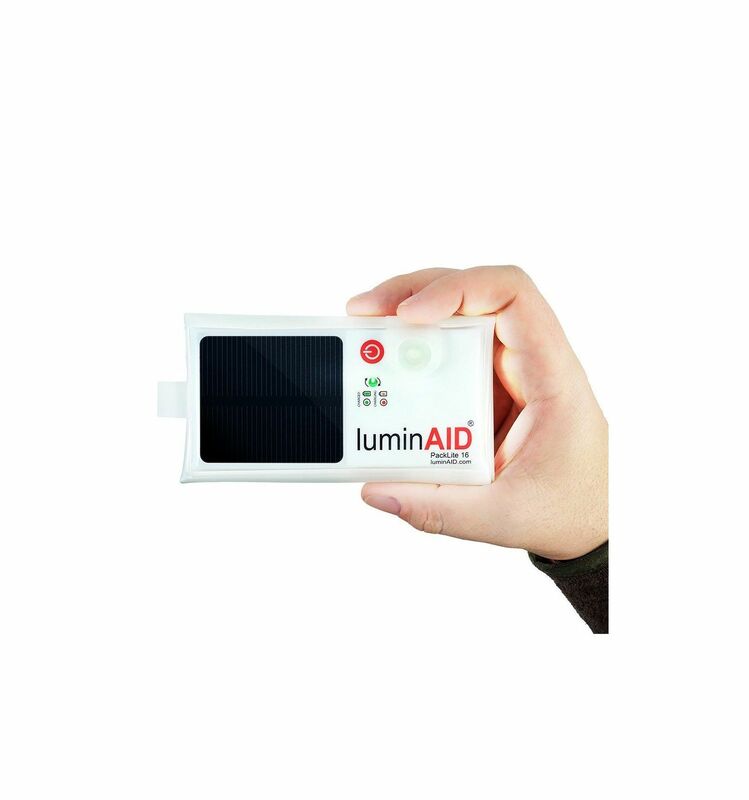 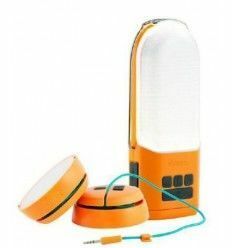 The PackLite 16 provides up to 30 hours of consistent LED light and can be easily recharged in the sun. 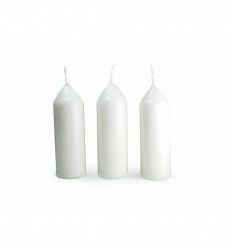 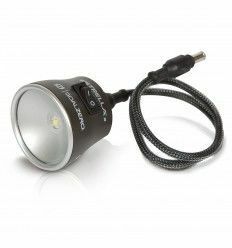 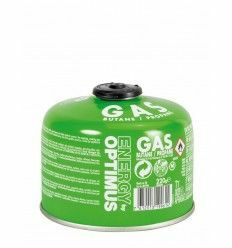 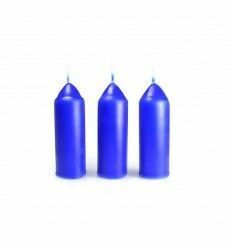 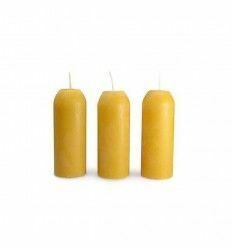 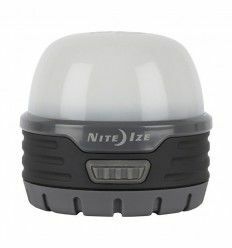 Ideal for recreational use outdoors or in the home as an extra light source. 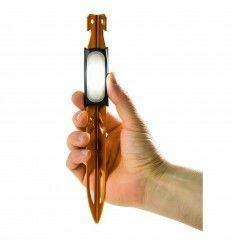 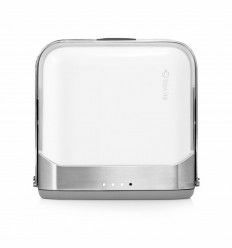 It has two, extra bright LEDs that provide over 65 lumens on the Extra Bright setting and a 32-hour flashing mode.The PackLite 16 folds up into a compact, portable size that is easy to clip to your backpack to charge on-the-go or store in your emergency kit. 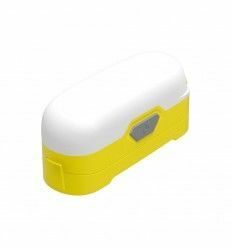 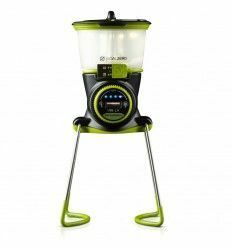 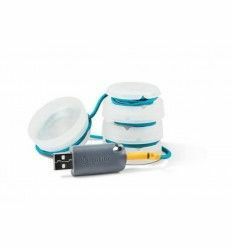 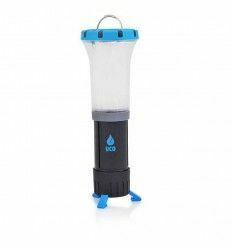 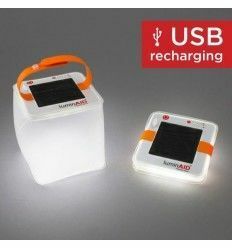 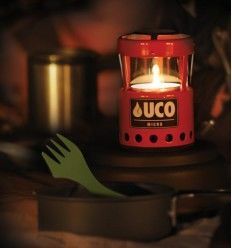 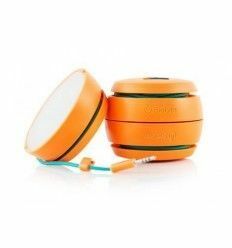 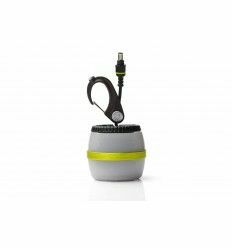 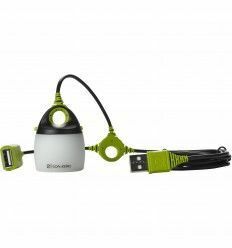 The durable and weather-resistant TPU plastic material (100% PVC-free) inflates to diffuse the LED light and create a lantern. 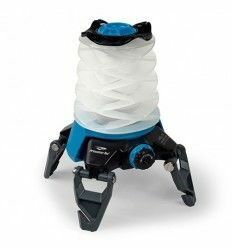 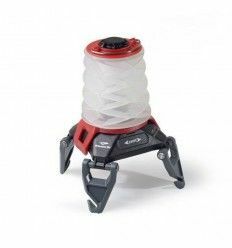 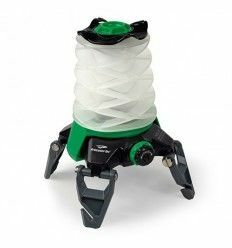 The PackLite 16 will easily light up a 125 sq. 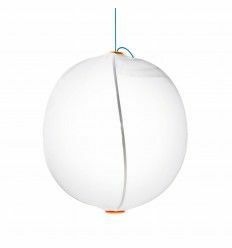 ft space. 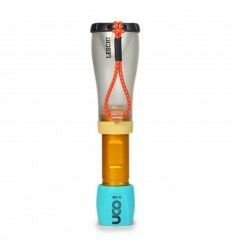 Tuck it away in your first-aid kit or hook it on your backpack for your next adventure! 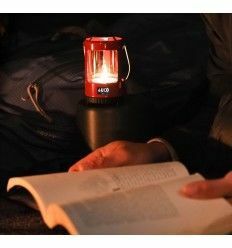 J'adore cette lanterne, hyper compact et se recharge constamment.